Olivia Aberdeen, destitute widow of a murdered carpetbagger, gratefully accepts an invitation from 'Aunt' Elizabeth Harding, mistress of Belle Meade Plantation and the dearest friend of Olivia’s late mother. Expecting to be the Harding's housekeeper, Olivia is disillusioned once again when she learns the real reason why Elizabeth's husband, Confederate General William Giles Harding, agreed to her coming. 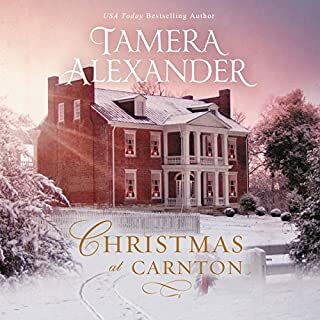 In RITA Award winner Tamera Alexander's historical romance, Elizabeth travels to 1875 Colorado to take pictures she hopes will make her the D.C. Chronicle's new photojournalist. But when her life is threatened, a buckskin-clad Southerner named Daniel takes Elizabeth and her godly assistant on a perilous and revealing journey. The title is such a great metaphor for this book! Recently widowed, Aletta Prescott struggles to hold life together for herself and her six-year-old son. With the bank threatening to evict them, she discovers an advertisement for the Women's Relief Society auction and applies for a position—only to discover it's been filled. Then a chance meeting with a wounded soldier offers another opportunity—and friendship. But can Aletta trust this man? 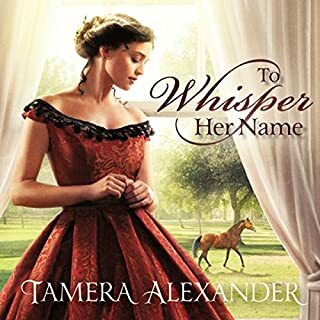 Best-selling author Tamera Alexander has won numerous awards, including the Christy Award and RITA Award for Best Inspirational Romance. 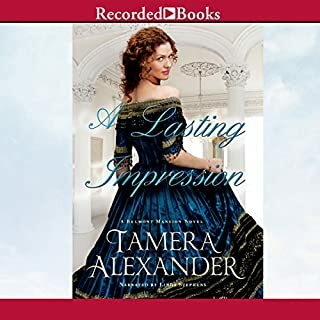 Set in Nashville’s historic Belmont Mansion, A Lasting Impression is an affecting tale of romance between an aspiring artist and a man determined to rise from near ruin. Character got off too easy! Determined to tame her younger brother's rebellious streak, McKenna Ashford accepts her cousin's invitation to move west and to begin again. But she quickly discovers that life in Copper Creek, Colorado is far from what she expected. Shouldering burdens beyond her years, McKenna tries to be the parent Robert needs, instead of the older sister he resents. 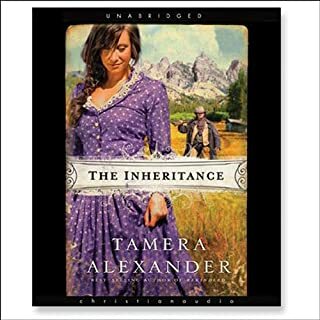 But an "untimely inheritance" challenges her resolve at every turn, while also offering a second chance to restore her trust--and perhaps even her heart. Mistaken identity leads to romance, laughter, and second chances in this inspirational historical romance. The Kansas community of Fairland anticipates the arrival of their new minister. Over the past several months, late in 1882, postmistress Grace Cristler has communicated with Reverend Dille via letters, answering his questions about the little town and its members, and developing an affection for the man who pens thoughtful missives. Brook Eden has never known where she truly belongs. Though raised in the palace of Monaco, she's British by birth and was brought to the Grimaldis under suspicious circumstances as a babe. When Brook's friend, Justin, uncovers the fact that Brook is likely a missing heiress from Yorkshire, Brook leaves the sun of the Mediterranean to travel to the moors of the North Sea, to the estate of her supposed family. The Old Testament book of Daniel comes to life in this novel for fans of Lynn Austin's Chronicles of the Kings series or Francine Rivers' Mark of the Lion series. I didn’t want it to end! 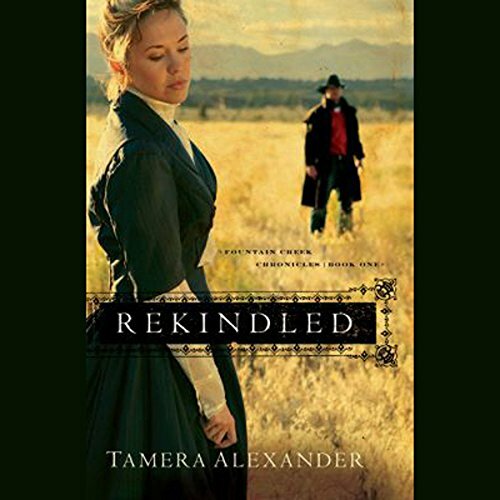 Set in the 1868 Colorado Rockies, Rekindled tells the poignant story of a man and wife whose life and love are forever changed. I just love everything that Tamera Alexander writes and this was no exception. What a wonderful story. Loved it. Hands down one of the best books I've ever read! Absolutely one of the best books I've ever read! Great story line as well as fast moving action! Tamera weaves the love of Christ through this beautiful romance story of second chances. Can’t wait to listen to the next book. Couldn't wait to finish this book! The story was ok, but the narrator! Uugh! At times laughable, at times painful! I recommend the Kindle version. I have never read a book like this. I like this author, but was hesitant to try this one because I assumed it would be dull. I couldn't put it down. I was riveted from the first moment. I plan to read the others in this series. I love it when a book brings an excellent plot, great characters and a well written manuscript to the reader. This pg13 passionate story tells Kathryn's journey of loosing her husband but finding God's gift so much better. There are no gaps in this book. It's one of my favorites. The prayers and scripture are used in such a real life way that it strengthens the reader's faith. 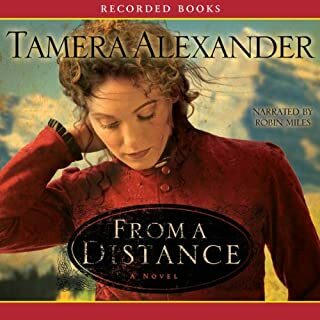 I loved this book by Tamera. although I did get mad at Larson several times for thinking bad about his wife. I know that was the authors way of keeping us engaged in the book. I can't wait to read the next one. Would you listen to Rekindled again? Why? Yes, I enjoyed it thoroughly. Ms. Alexander writes amazing stories. The faith Catherine had to someday find Lawson. It touched my heart and brought tears to my eyes several times. I am looking forward to reading the whole series. 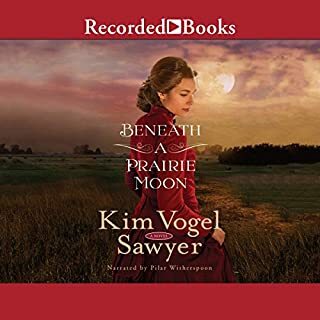 Where does Rekindled rank among all the audiobooks you’ve listened to so far? You feel as though you know the characters and it's easy to get drawn into the story. Would you be willing to try another one of Barbara McCulloh’s performances? I'd rather read the Kindle version. I think Barbara has potential as a narrator - her accents are good and she does a fair job of changing voices for different characters. What I'm struggling with is how stilted her reading is - especially when reading the parts between the "voices." She is so careful to enunciate her words clearly that the reading is stilted and slow and just doesn't flow. It detracts from the story.I tried changing to 1.25 speed to see if that was better, but it was even more irritating. I will continue with the audiobook (there have been others that I've ditched, switching to the book instead), but I'm VERY hesitant to buy another audiobook with her as the narrator. On the other hand, there are a few times where she seems to get into the story that she's reading a bit more and seems to flow with the story better, so that it's no longer so distracting...so she may develop into a better narrator in time.